Is it freezing in your area? It is more than nippy here and every time I step outside I just want to put something in my tummy that warms me up! 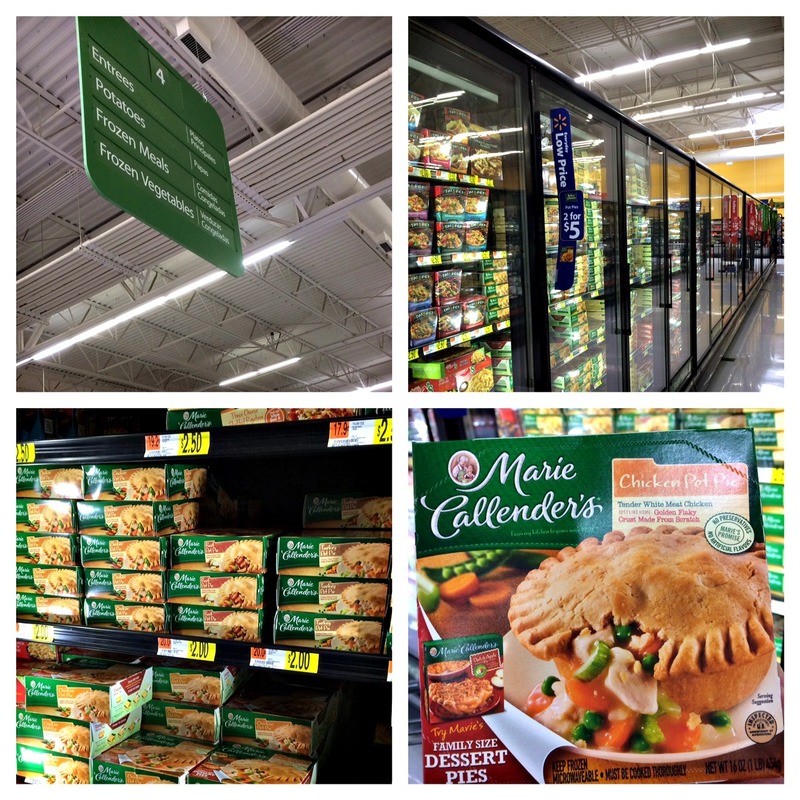 When I need a quick, delicious meal, first thing I grab when I am shopping at WalMart is a Marie Callender’s Pot Pies. You can’t beat that homemade gravy mixed with vegetables and all white-meat chicken, in a golden, perfectly flaky crust that’s made from scratch. I always find myself grabbing one or two because it tastes as if you spent hours cooking it but it only takes minutes in the microwave. 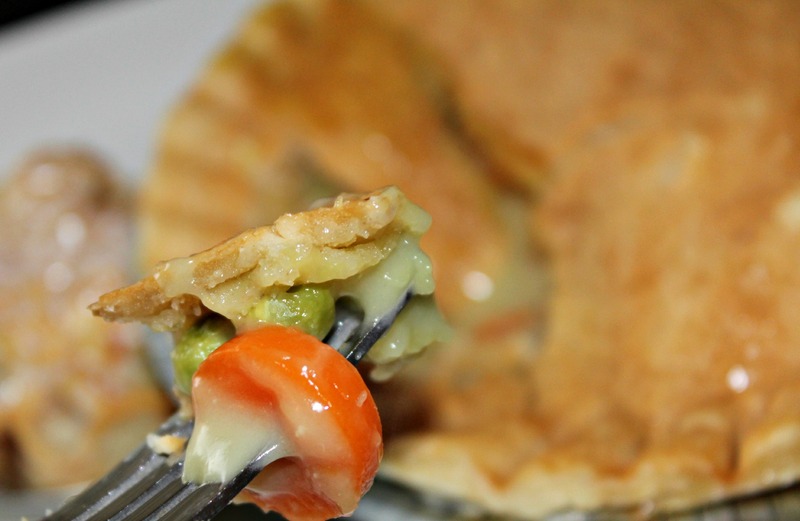 My niece and dad are fans of these homemade tasting pot pies too. Whenever I am home, I am always cooking for the family. The kids all have their favorites for me to make them. My niece Sydni requested a chicken pot pie the last time I was home but I just did not have time to make it. This Marie Callender’s Chicken Pot Pie saved the day. For my niece, dessert is always a plus. I was trying to come up with something I could make that was quick, tasty and would go with the pot pies. 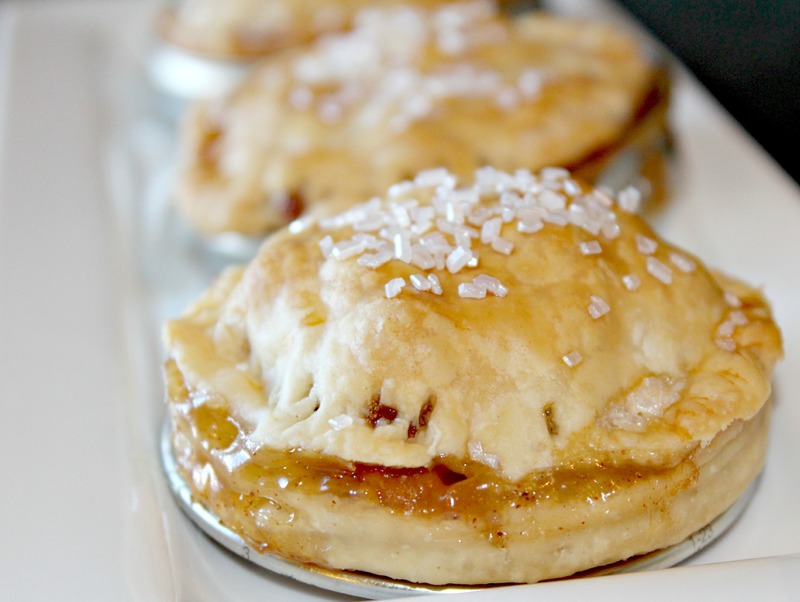 These little apple pies also made in a crust were the perfect accompaniment. Not only amazing in taste, they were small and the perfect size for a little after dinner treat. I mean seriously! They are just too cute for words! Be sure and visit www.mariecallendersmeals.com to learn more about my favorite Chicken Pot Pie and for more great recipes, www.potpieplease.com. You can also keep up with all the goodness from Marie Callender’s on their Facebook page. Place the apple chunks in a bowl. Add brown sugar, sugar and cinnamon. Mix together and set aside. Roll out pie dough. Using the mason jar lids, cut out pie dough about 1/4 inch larger than the lids. 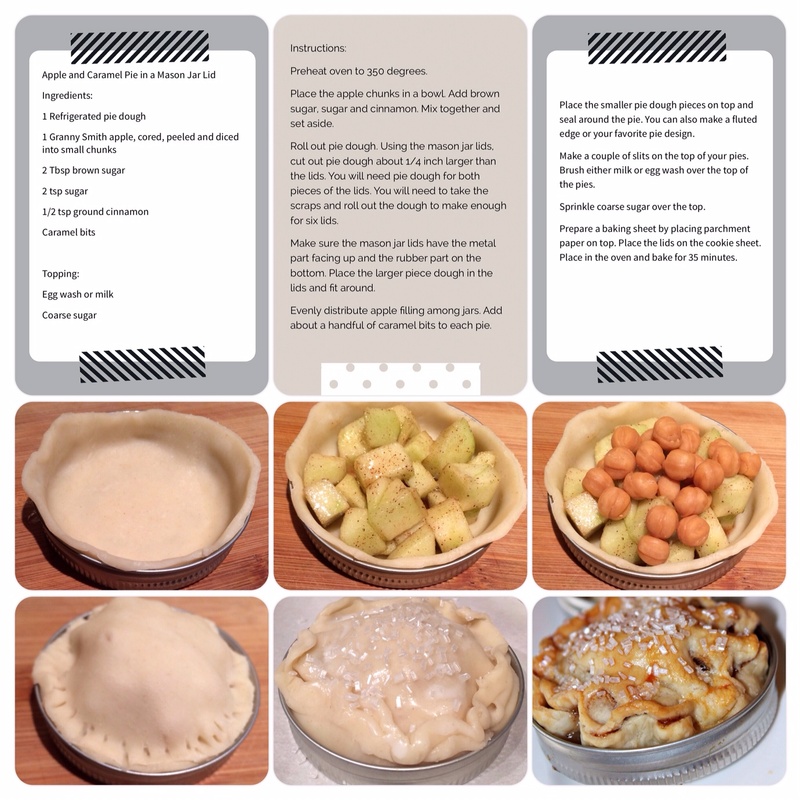 You will need pie dough for both pieces of the lids. You will need to take the scraps and roll out the dough to make enough for six lids. Make sure the mason jar lids have the metal part facing up and the rubber part on the bottom. Place the larger piece dough in the lids and fit around. Evenly distribute apple filling among jars. 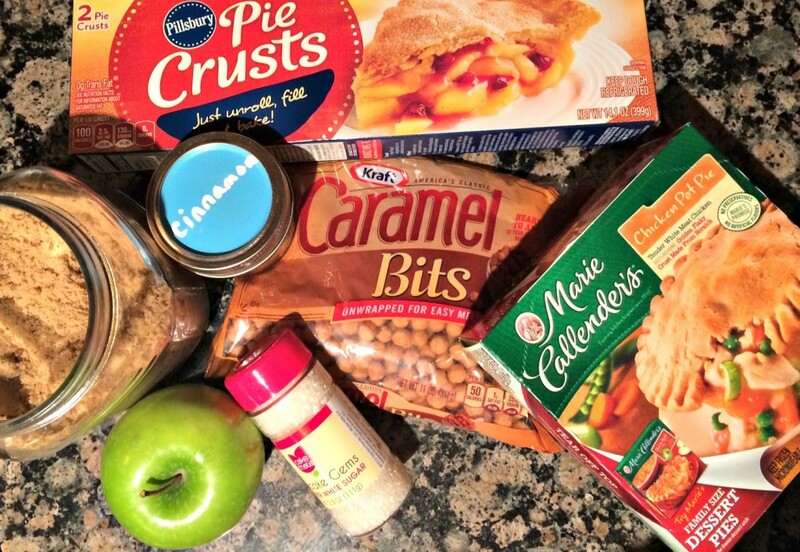 Add about a handful of caramel bits to each pie. 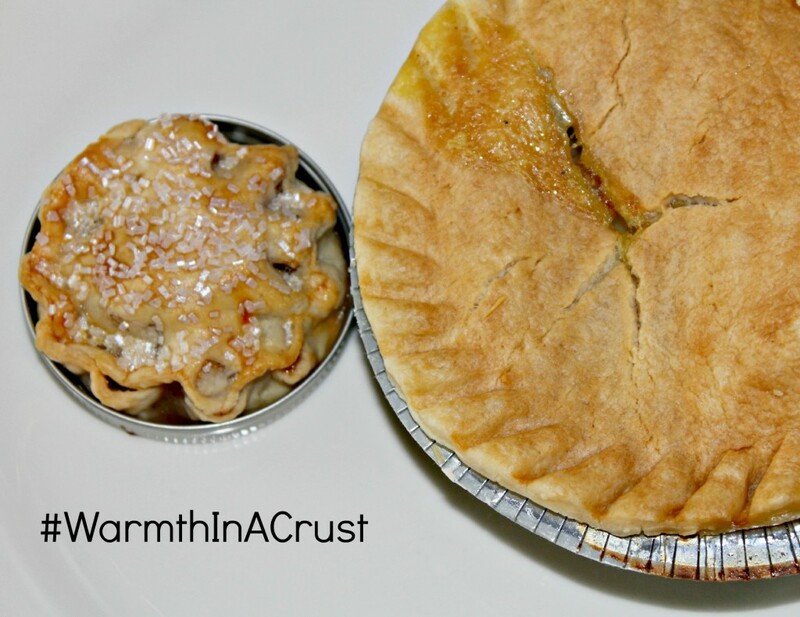 Place the smaller pie dough pieces on top and seal around the pie. 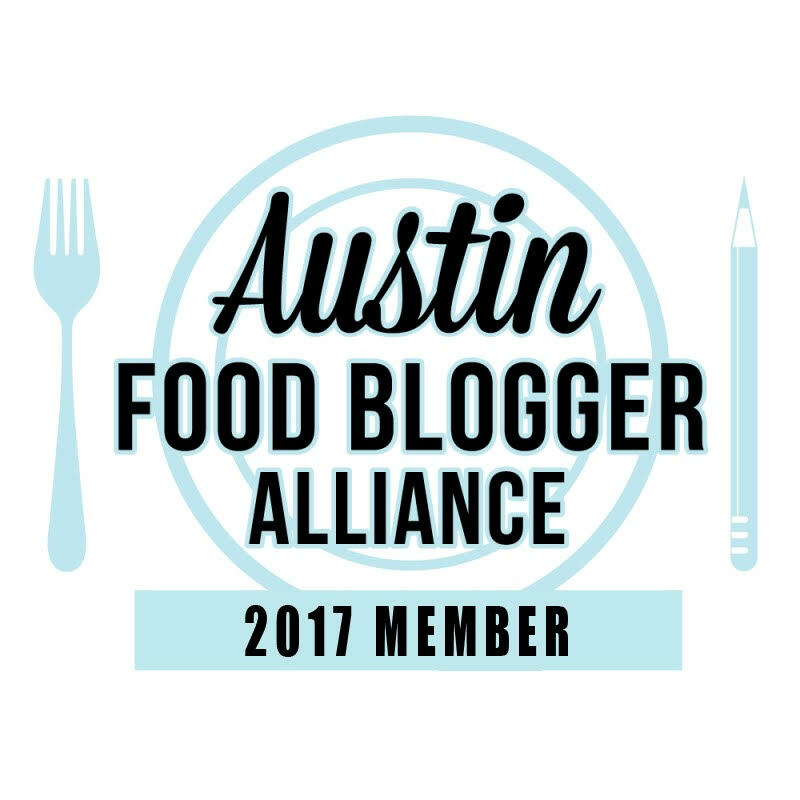 You can also make a fluted edge or your favorite pie design. Make a couple of slits on the top of your pies. Brush either milk or egg wash over the top of the pies. Sprinkle coarse sugar over the top. Prepare a baking sheet by placing parchment paper on top. Place the lids on the cookie sheet. Place in the oven and bake for 35 minutes. PS: Marie Callender’s knows that home is more than a place. It’s big hugs and joyful laughter. It’s warm memories and comforting homemade favorites on the dinner table. Marie Callender’s also knows that life can often take our loved ones far from home and away from all of the comforts and happiness it brings. That’s why they have introduced the Comforts From Home Project — a program dedicated to bringing the heartwarming feelings, flavors, and favorites of home to those who miss it most. Every time you enter a code from a specially marked package of Marie Callender’s meals or desserts, Marie Callender’s will make a donation to USO2GO, a USO program that brings electronics, sports gear, books, games, and more to troops stationed in remote locations. Visit the Comforts From Home Project to learn more. 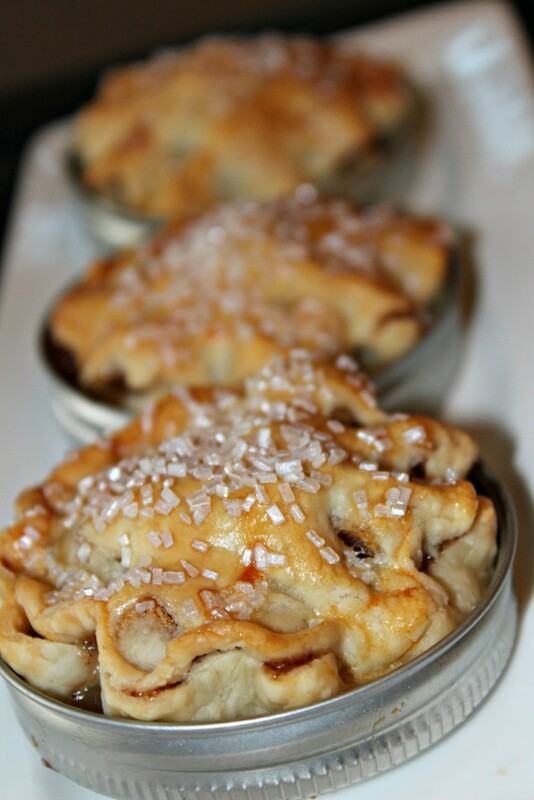 Wonderful idea for the mini Apple pies, and they look absolutely delicious. Nice work! Can't wait to make these for dessert very soon. I like to use a little pineapple juice warmed on the stove and slightly thickened with corn starch with apples for pie. You can also use some crushed or clunked pineapple. I call it Hawaiian apple pie. A little Caramel would also be a nice kick. LOL! I'm going to have to try that Linda. Thanks! Yes it does. The metal side is facing up when you use it. How do you store these? Do you refrigerate them? Hello, yes you can refrigerate them. I put them in a Tupperware type container or wrapped in foil or Saran Wrap.